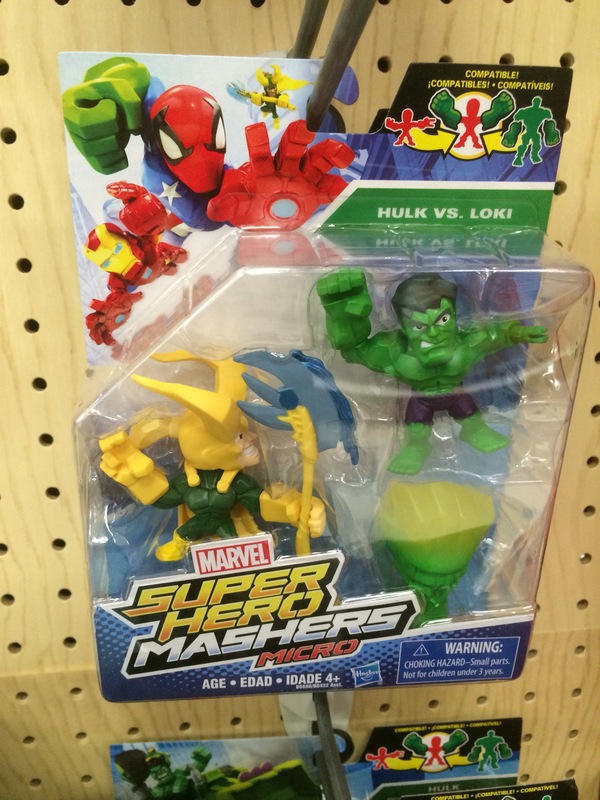 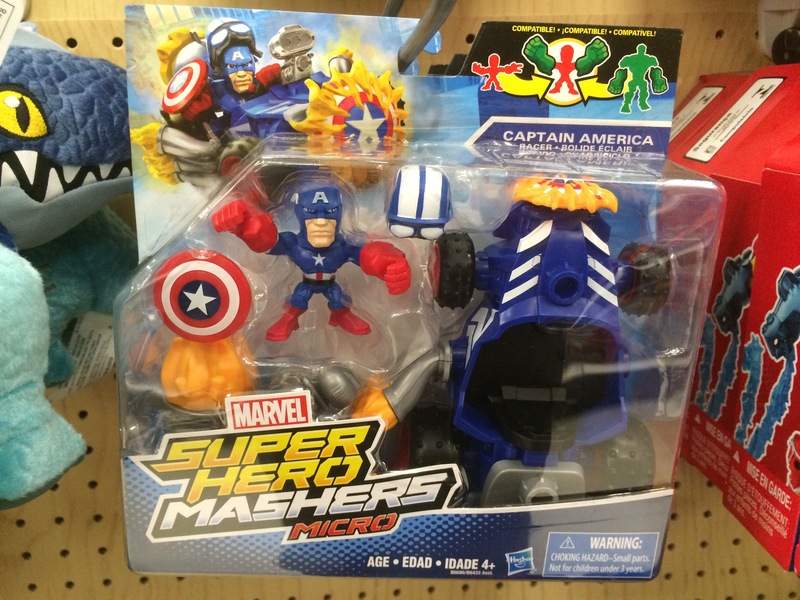 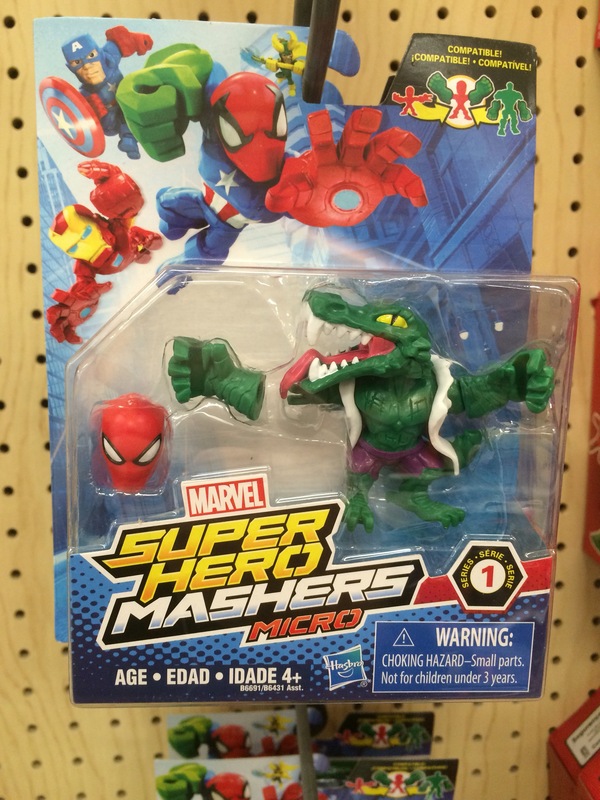 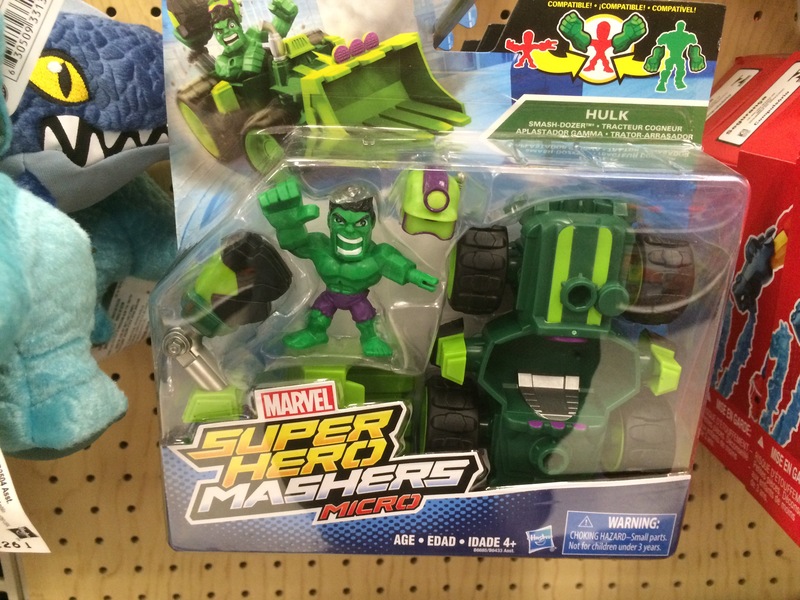 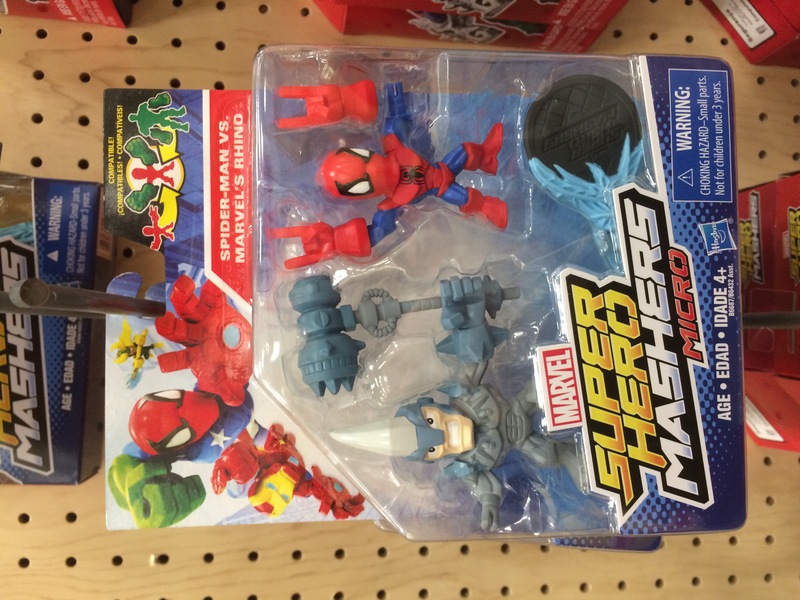 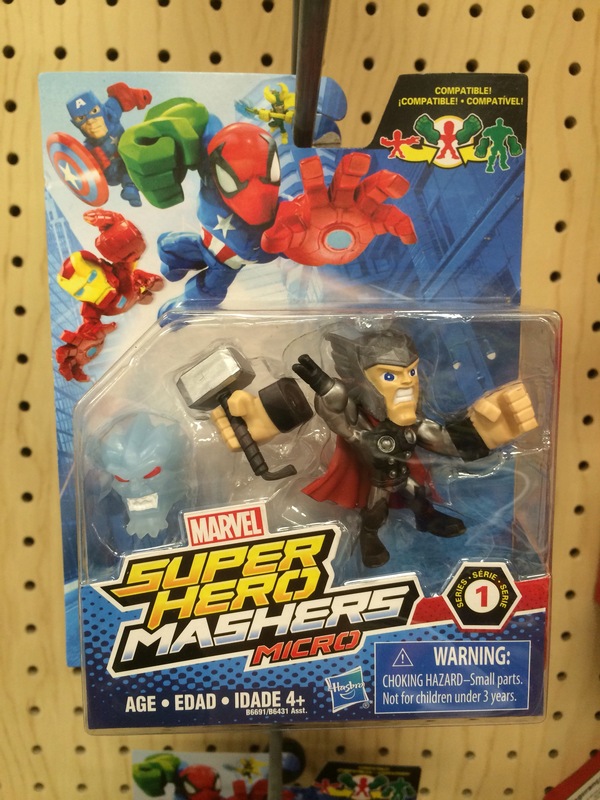 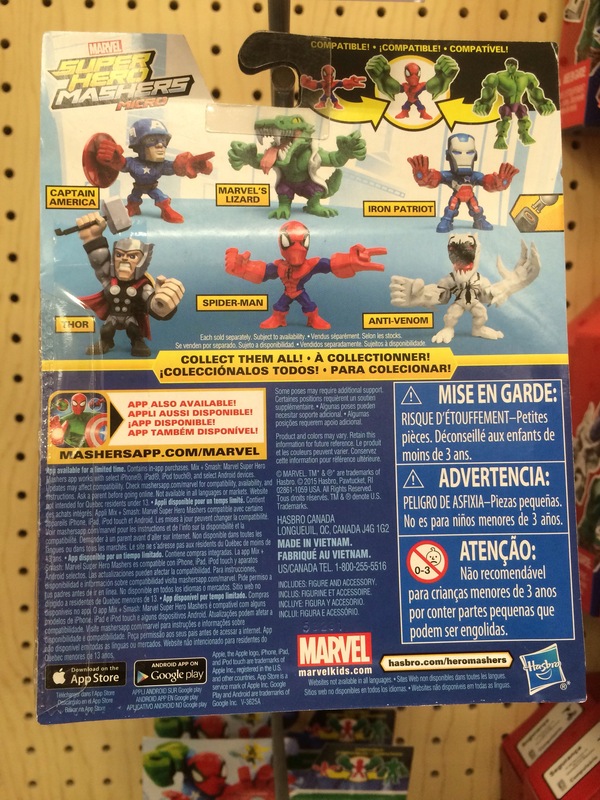 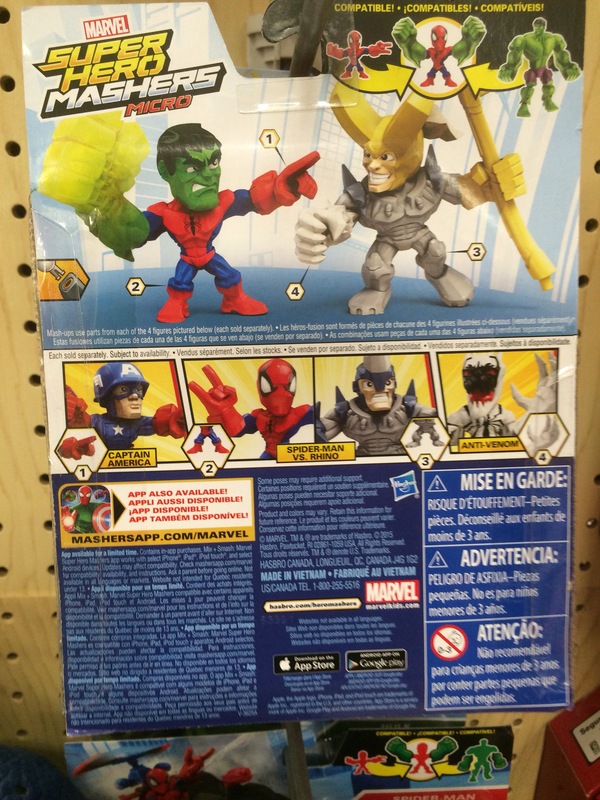 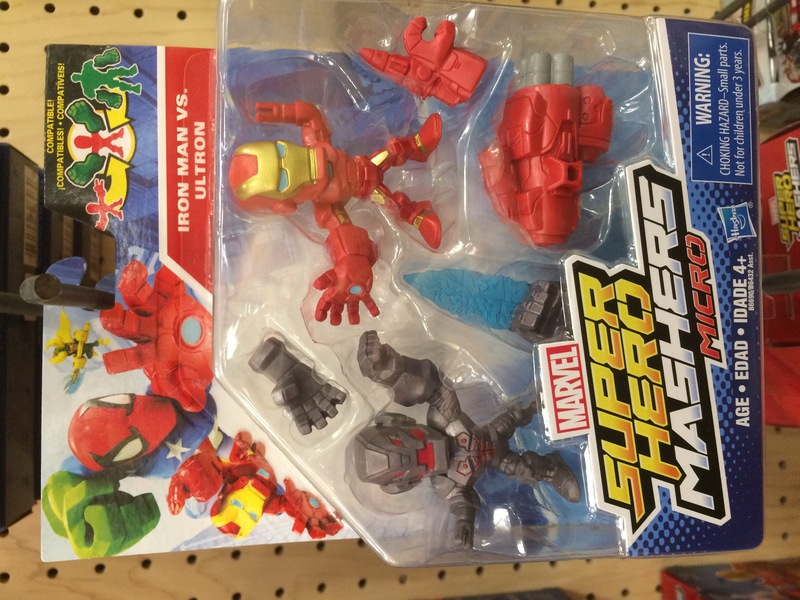 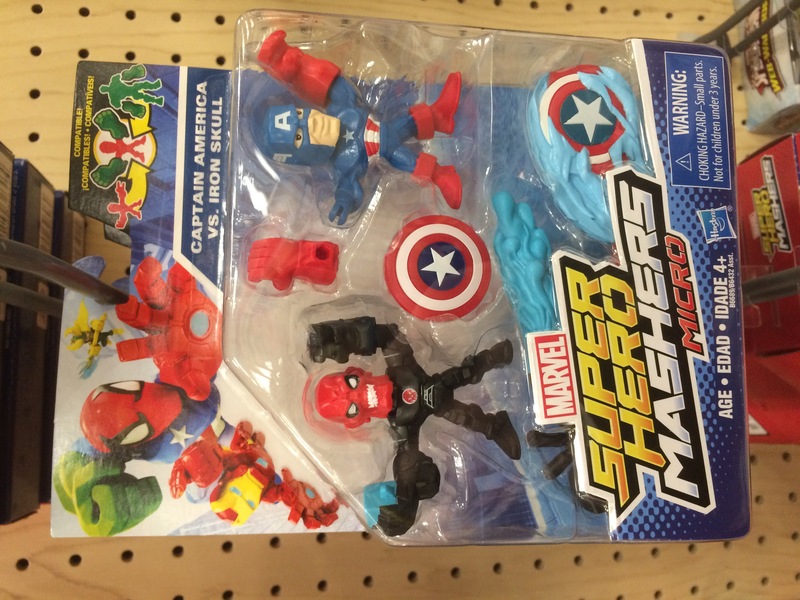 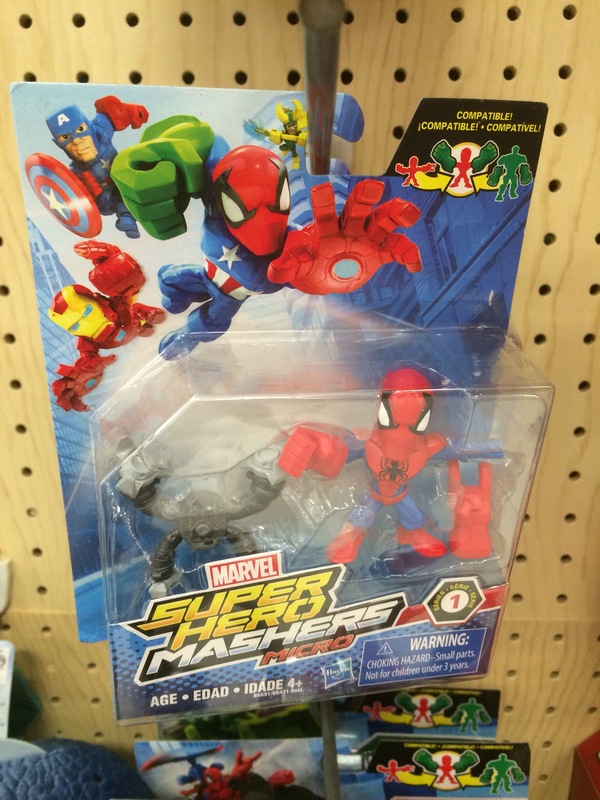 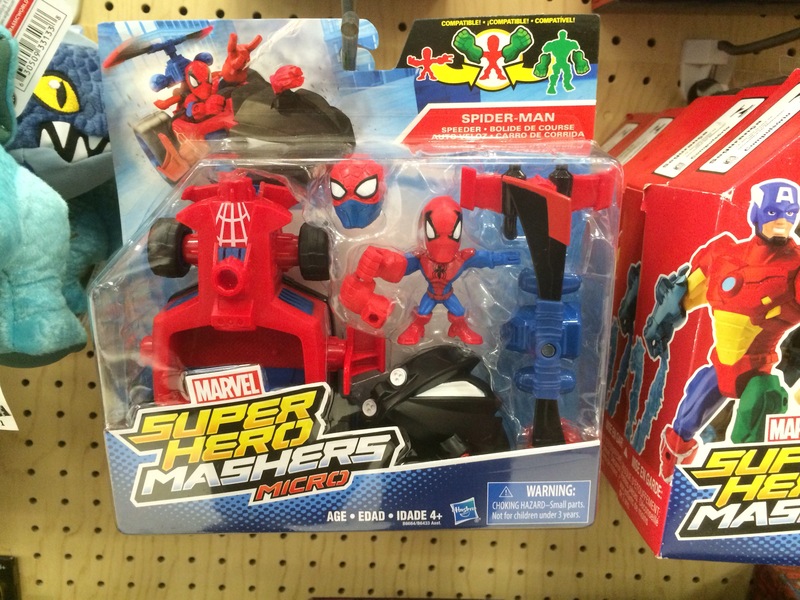 We first saw this new scale of Hasbro’s Mashers line revealed last month at Toy Fair. 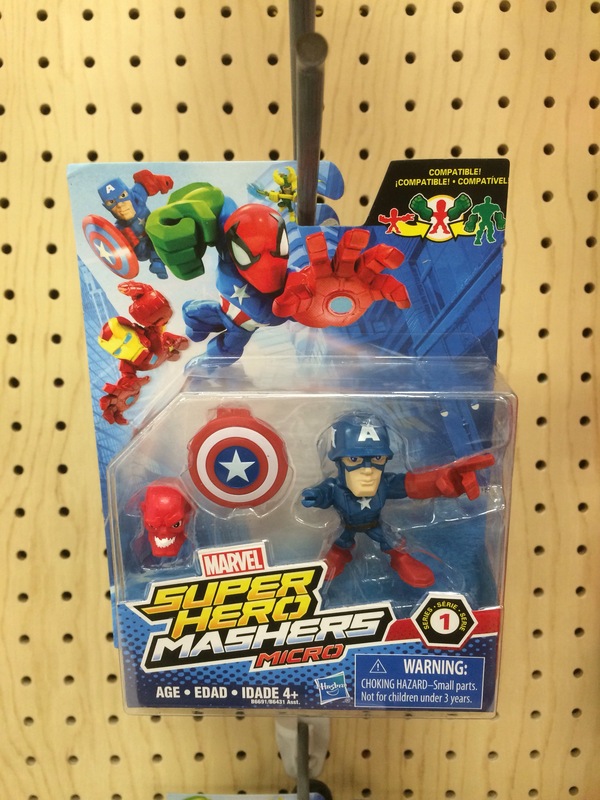 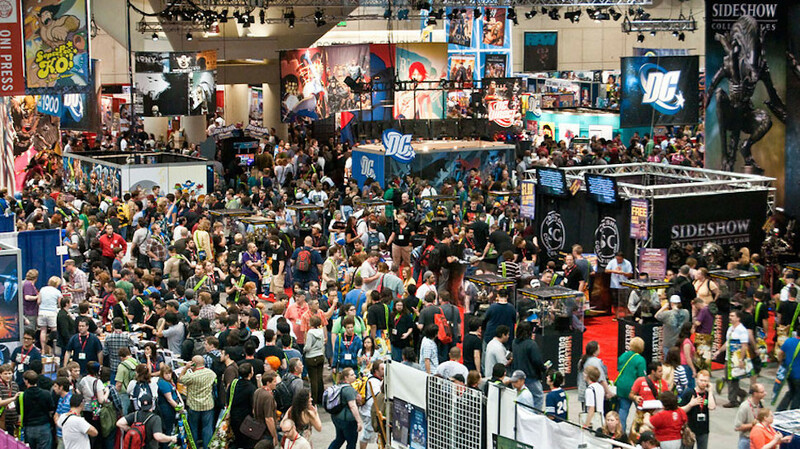 The Micro line will start with Marvel but we assume it will move into other Masher properties in time. 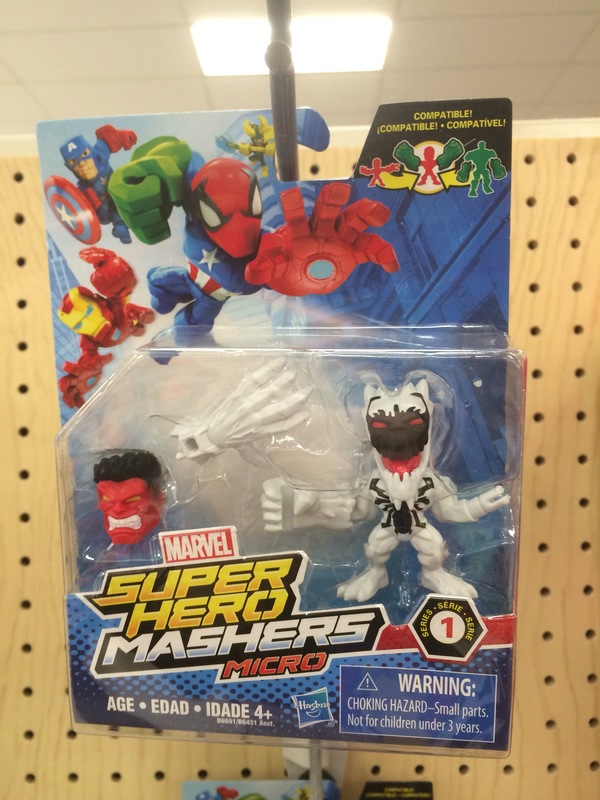 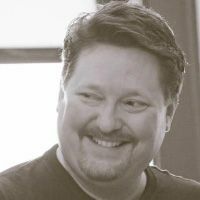 While this new 2″ scale is smaller than the standard Masher figures, the connectors are still the same thereby making them compatible with all of the previous Masher releases. 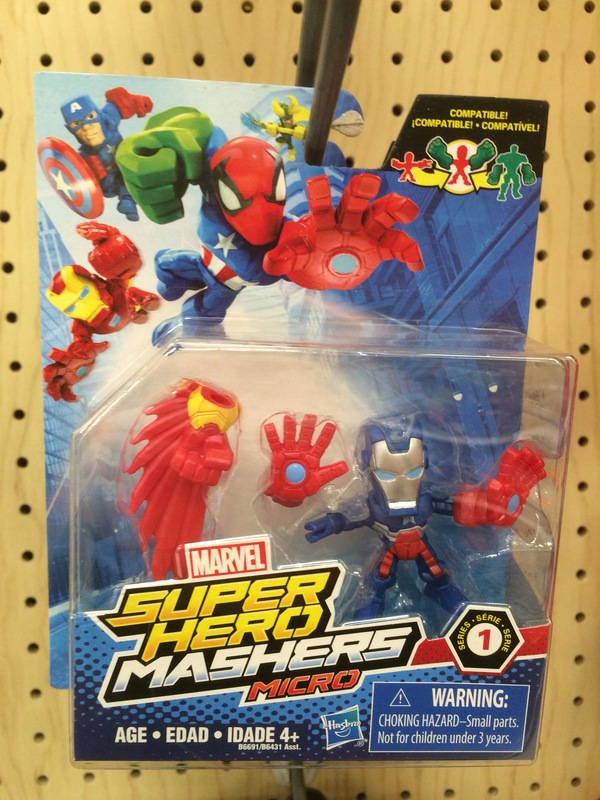 In this new Micro Masher line there are single carded figures (with extra piece), 2-packs and figures with small vehicles.